Wolf-e, a company founded by five entrepreneurs from Central and Eastern Europe, will begin to provide its electric scooter sharing service in Bucharest this month and also reach Cluj in the first half of this year, according to Economica. 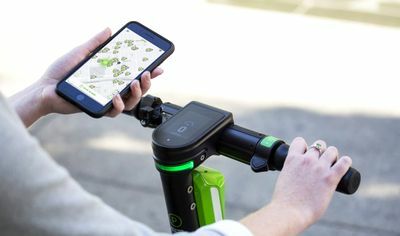 The company uses dockless electric scooters which are available for rent and can be unlocked through a web app. The investment so far in Wolf-e has surpassed USD 500,000, for developing the app and tracking system, designing and building the scooters, acquiring apps to manage the fleet, leasing logistics space, etc. The founders have committed USD 1 million to finance Wolf-e in 2019. The money will be used to fund the development of new versions of the e-scooter and controllers as well as expand the fleet. 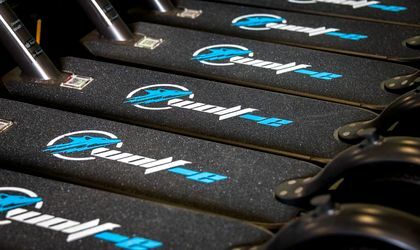 To start with, the company will bring a few hundred scooters to Bucharest and Cluj, and it plans to exceed 1,000 units by the end of the year. Payment can be made through a pay-as-you-go system, with a starting fee and a per-minute fee, as well as through a monthly subscription. The company has not yet stated the exact costs of the service.